A. 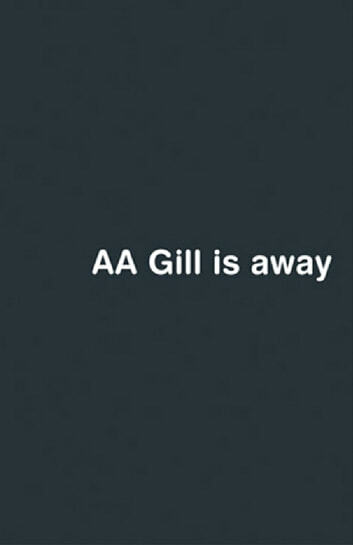 A. Gill is probably the most read columnist in Britain. Every weekend he entertains readers of the SUNDAY TIMES with his biting observations on television and his unsparing, deeply knowledgeable restaurant reviews. Even those who want to hate him agree: A. A. Gill is hopelessly, painfully funny. He is one of a tiny band of must-read journalists and it is always a disappointment when the words 'A.A. 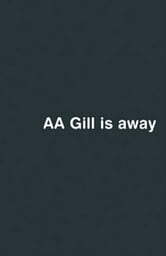 Gill is Away' appear at the foot of his column. This book is the fruit of those absences: 22 long travel pieces that belie his reputation as a mere style journalist and master of vitriol: this is travel writing of the highest quality and ambition.